Born a slave and impoverished after emancipation, Washington nevertheless managed to acquire an education, become a teacher, and, in 1881, gain appointment to head a newly established vocational school for blacks in Alabama. He transformed Tuskegee Institute into the center of black education in the United States. Washington believed that economic opportunity was more important to black progress than social equality, and he was willing to forgo (at least temporarily) the latter to achieve the former. This so-called “accommodationist” position was appealing to many whites, but alienated many younger black activists (most notably W. E. B. du Bois), who refused to settle for less than complete equality. 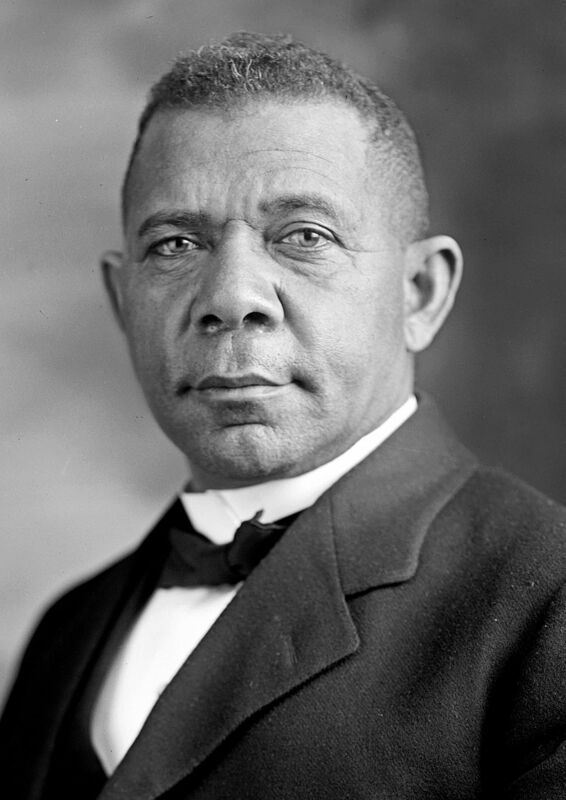 Despite this, Washington was widely regarded as the voice of black America from 1895 until his death.